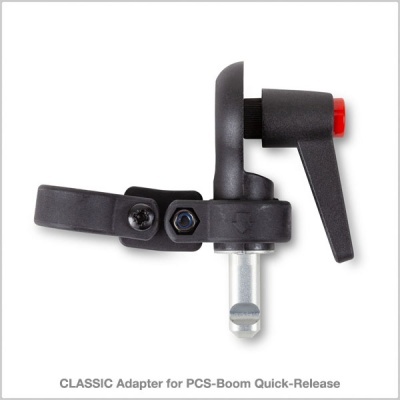 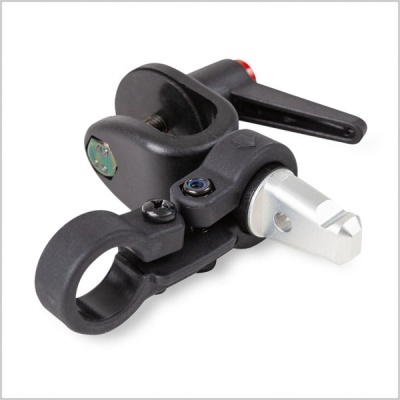 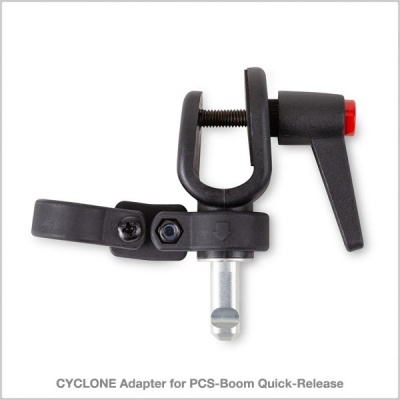 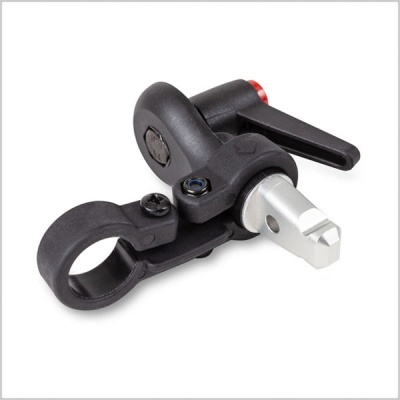 The Adapter for PCS-Boom Connector (Connector not supplied), is the neatest, lightest and simplest way to integrate the Rycote Professional Connection System into your existing Rycote windshield kit. 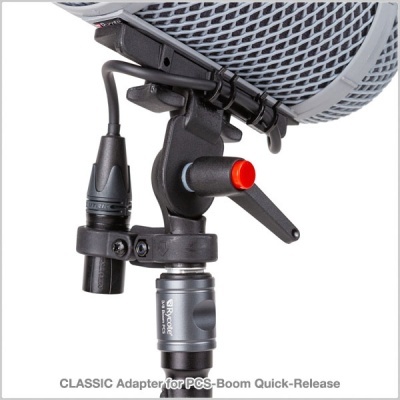 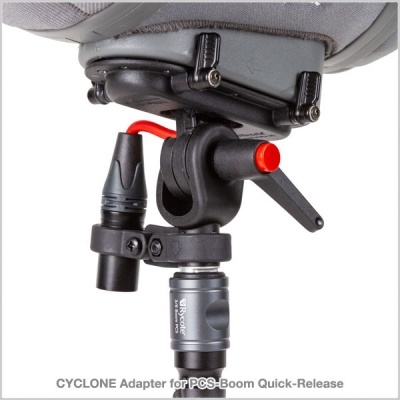 The Adapter replaces your kit’s existing boom adapter and has a built-in, fixed PCS tip, along with a unique new XLR holder with 360° adjustability. Built-in PCS tip means your windshield is always ‘PCS-ready’ and there’s one less moving/removable part to think about!